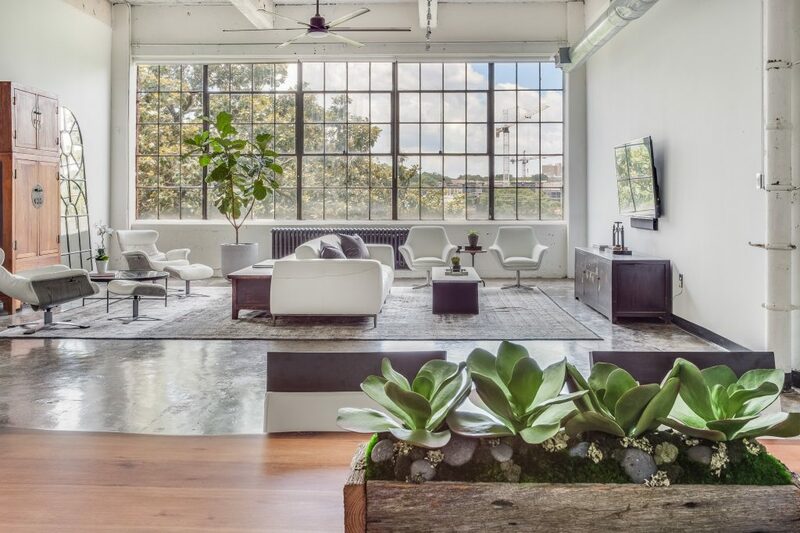 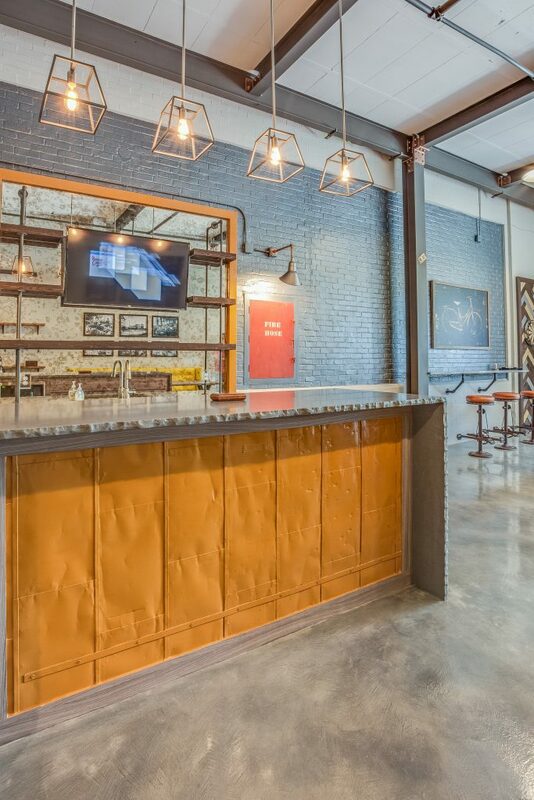 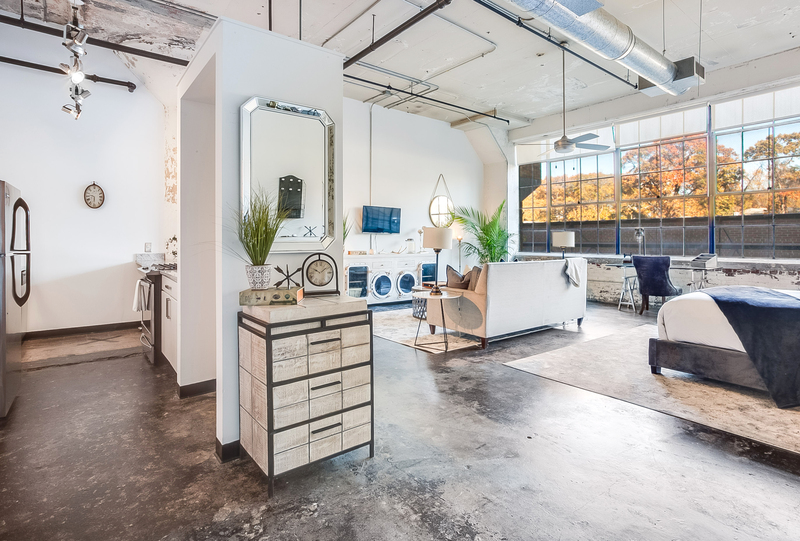 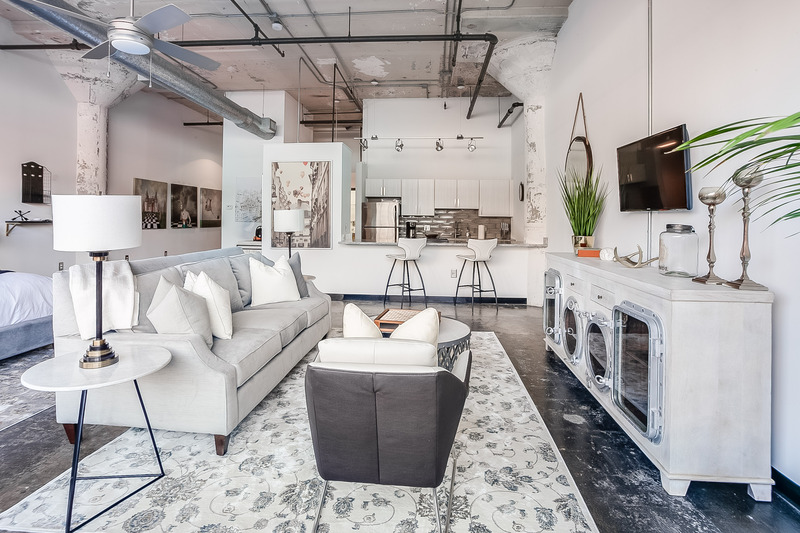 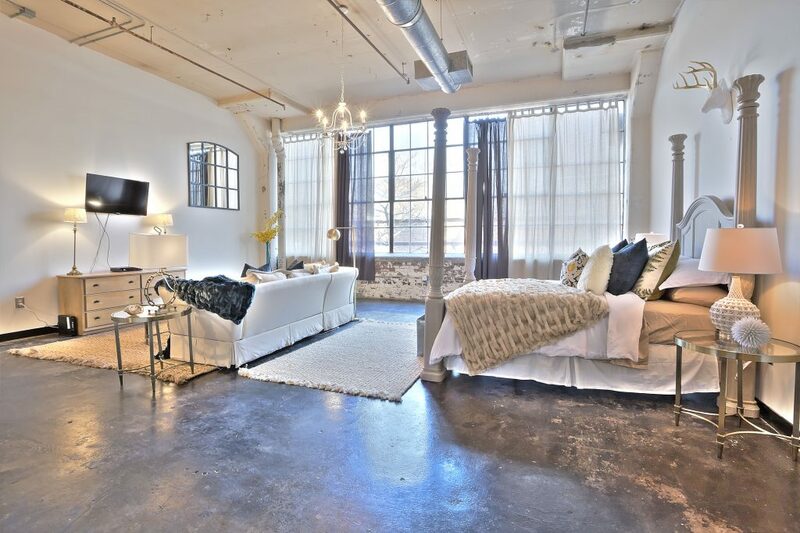 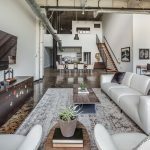 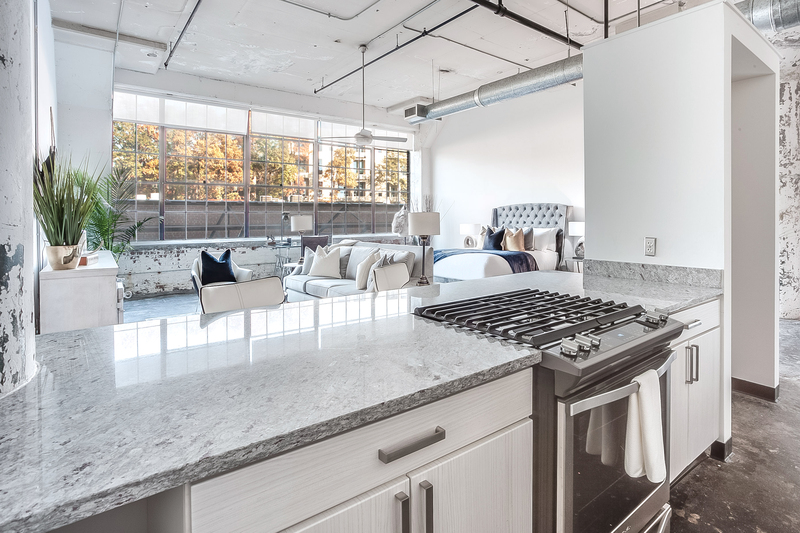 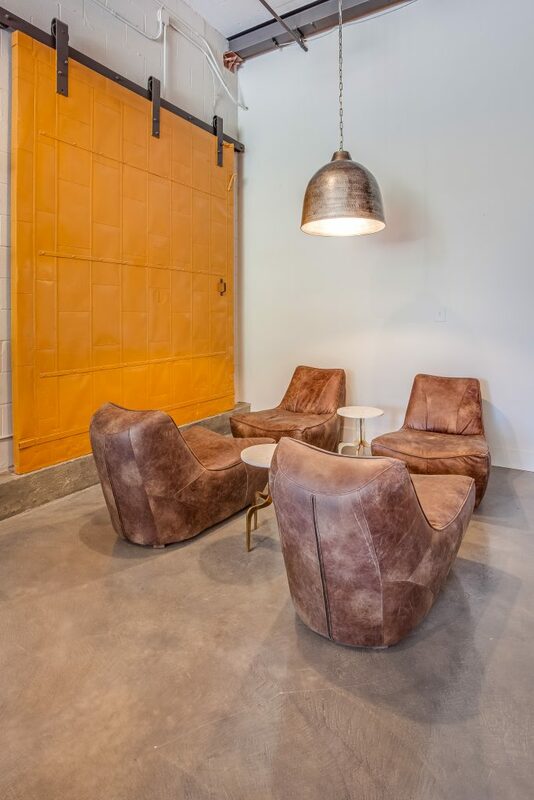 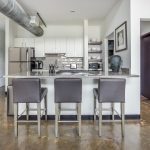 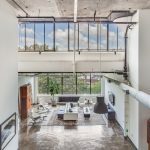 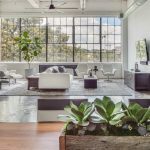 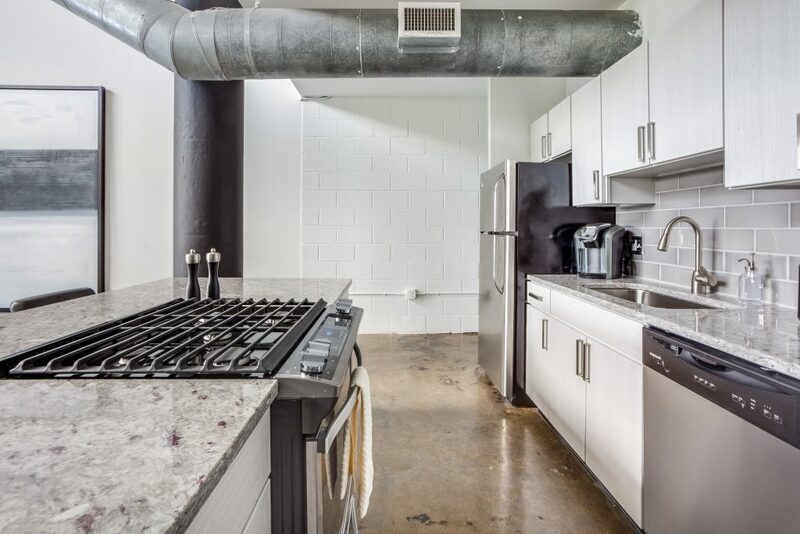 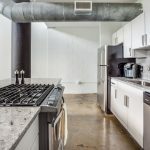 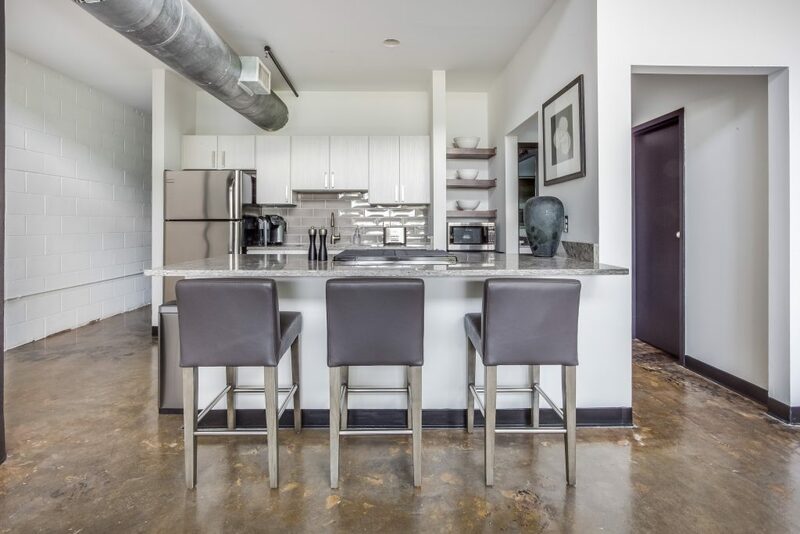 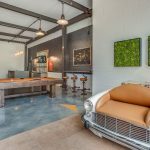 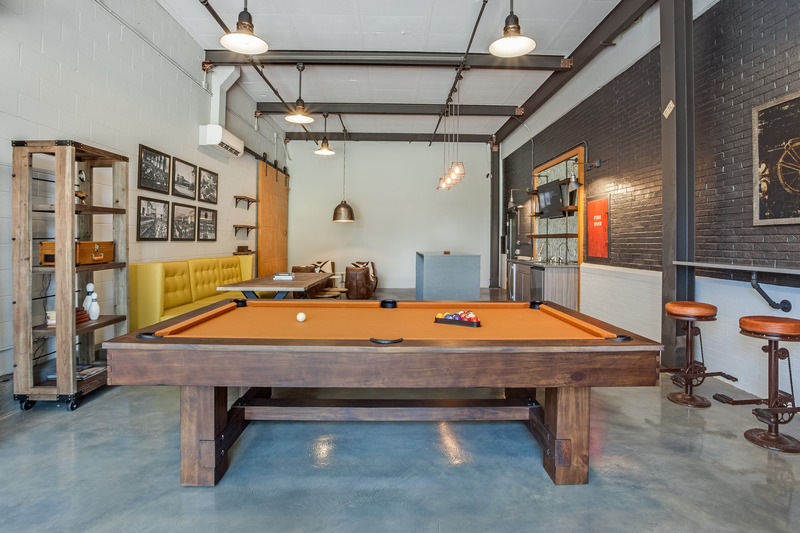 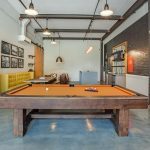 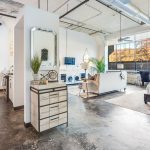 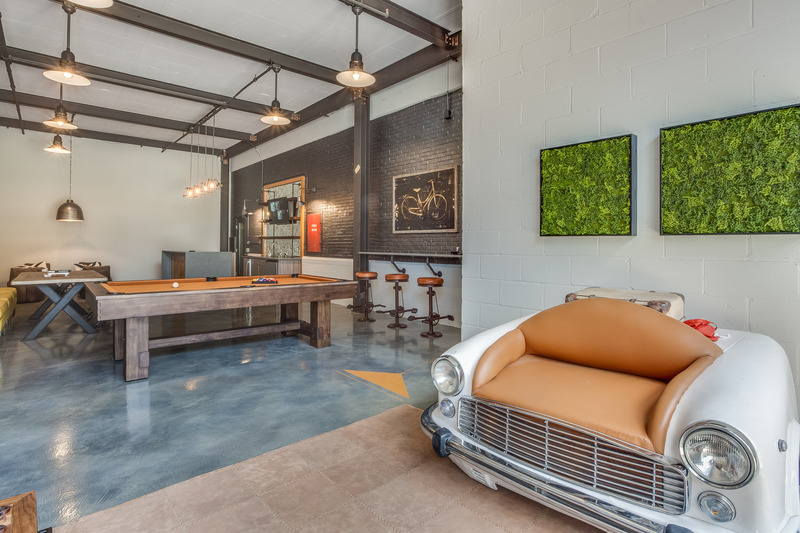 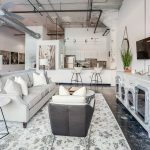 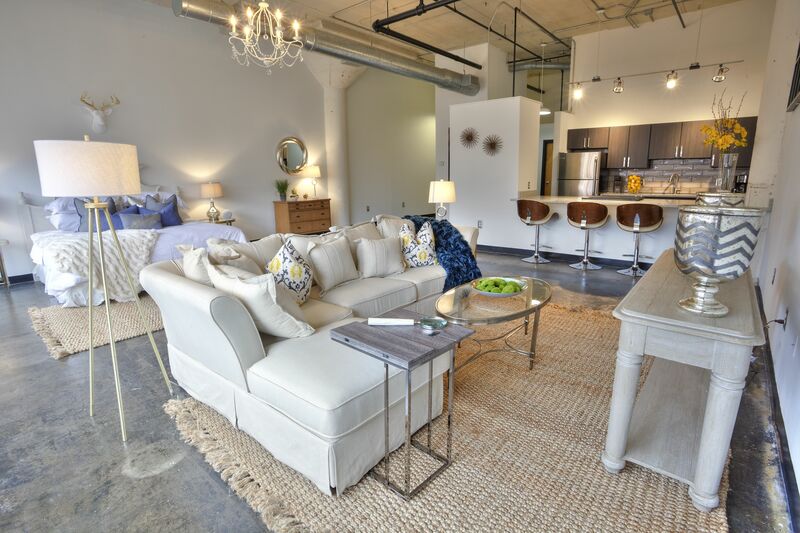 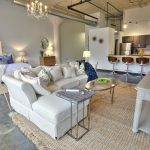 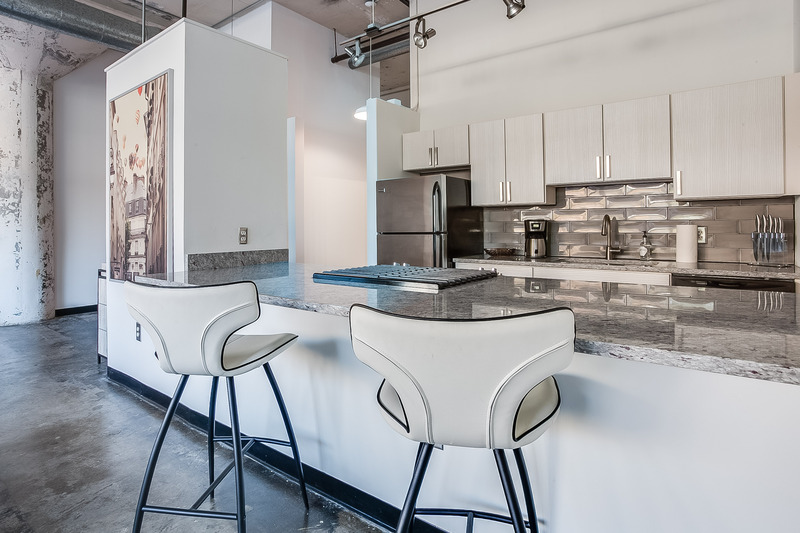 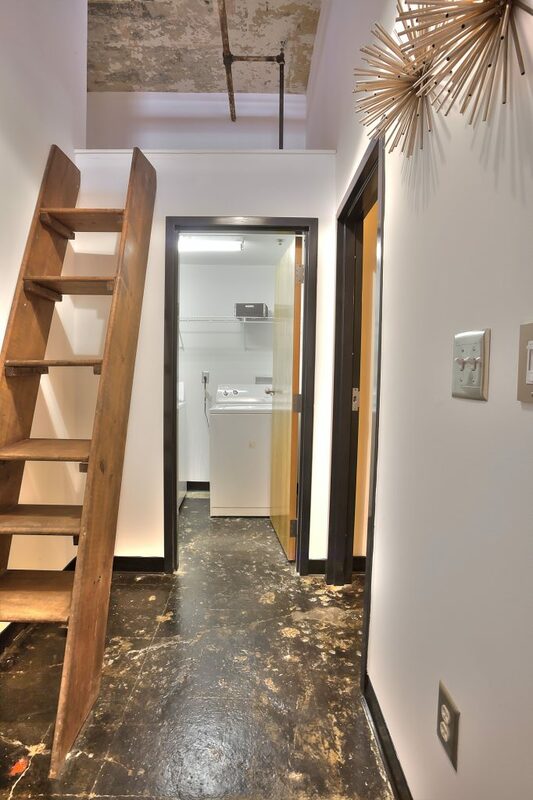 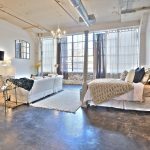 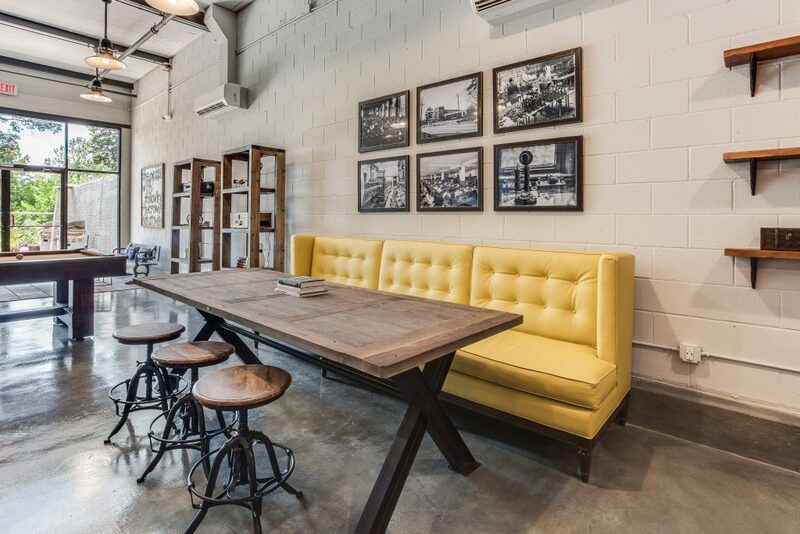 Located on the Atlanta Beltline in Old Fourth Ward, The Telephone Factory Lofts are a preeminent place to call home. 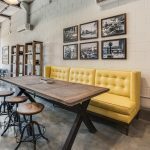 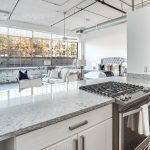 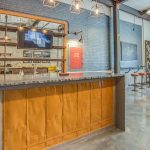 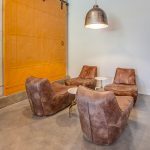 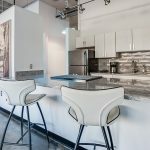 With sweeping skyline views and a short stroll to the newly refurbished Ponce City Market, The Telephone Factory situates you amongst Atlanta’s most exciting spots. 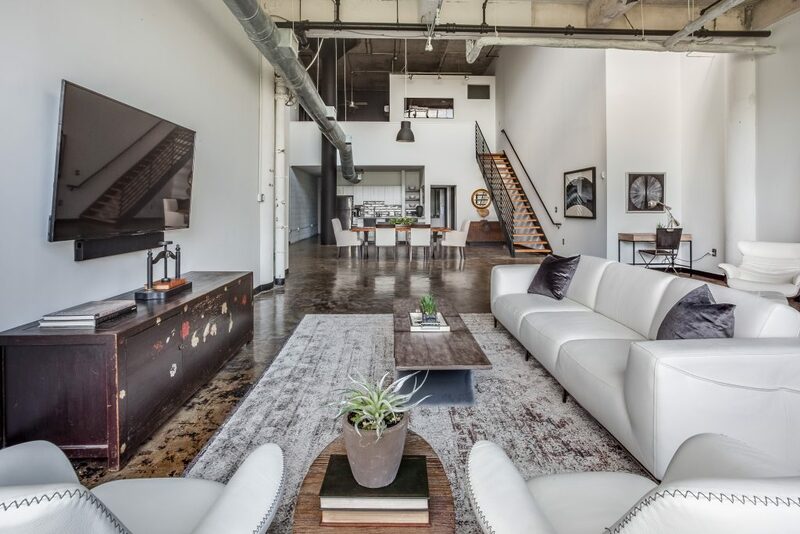 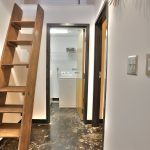 The striking art deco exterior imbues your home with rich history. 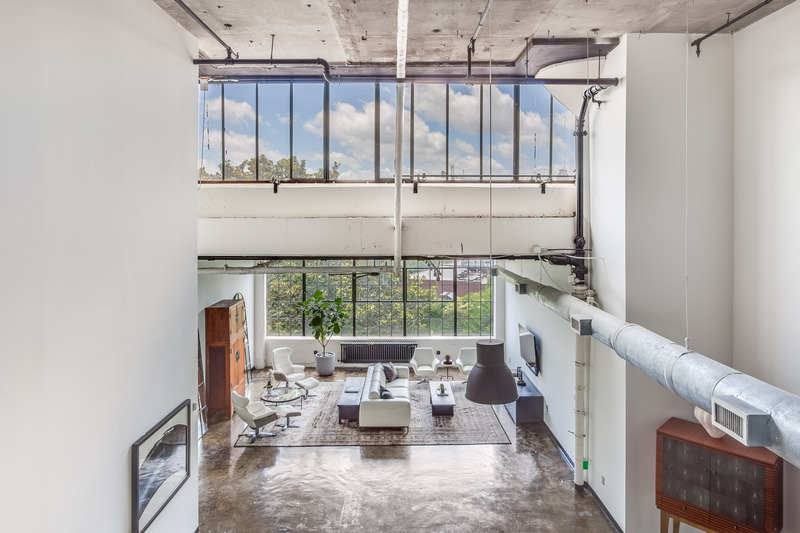 Further captivate yourself in our breathtaking city as you gaze out your soaring 14′ high windows. 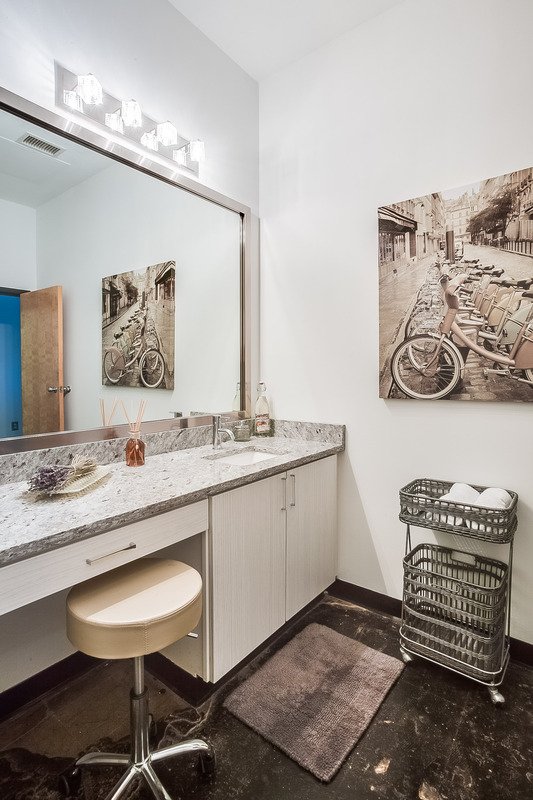 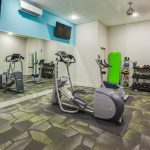 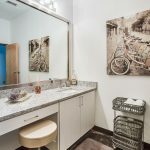 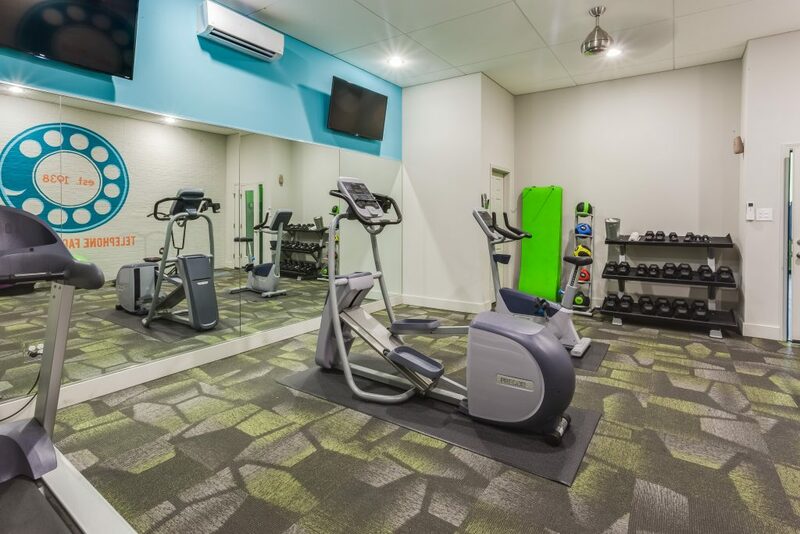 With granite surfaces, and whirlpool tubs, you can relax after your evening jog along the Beltline.